Explore the projects which define our quest for visionary creativity and amazing experiences. From visual art to short films, avant-garde concepts or pure design, we celebrate original ideas and distinctive creative expression. 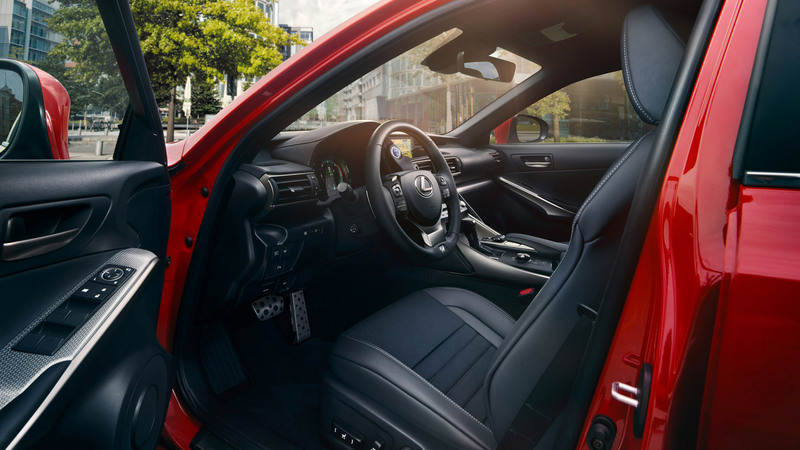 Partnerships allow Lexus to nurture and discover the very best new talent, collaborating with distinguished experts in each field, complementing the vision of our own brand projects and ventures. Eminent judges, expert mentors and the prestigious Salone Del Mobile festival in Milan. Lexus works to nurture bold, brave ideas, calling on the best design talent each year. The competition awaits.